Euro Trends is a full service auto repair shop and service center that caters to each customer’s unique needs in Ceres, Modesto and surrounding communities. 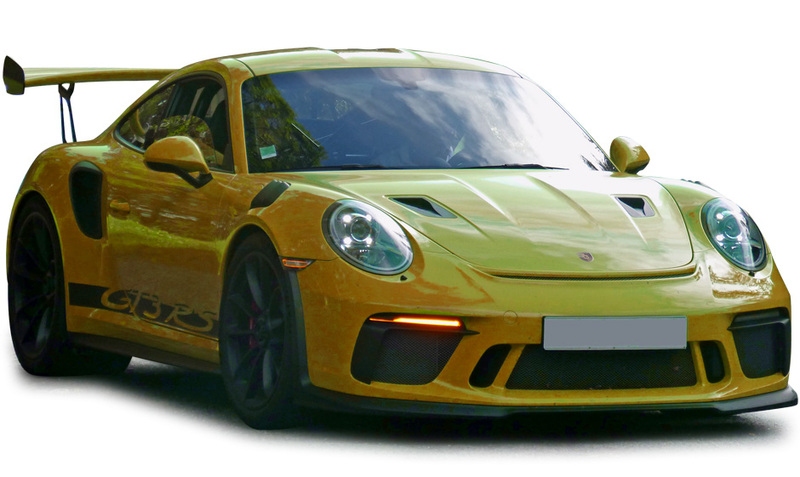 We specialize in European makes and models including Porsche, BMW and Mercedes-Benz vehicles. We ensure the very best craftsmanship, customer service and attention to detail so that your experience is as pleasant and pain-free as possible. 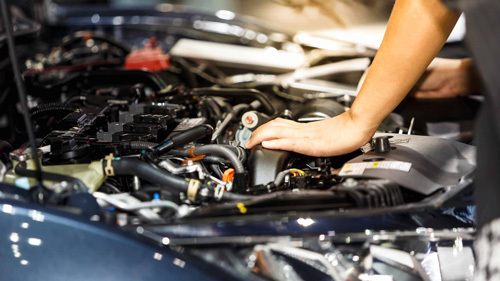 Our highly trained technicians are committed to you. We take pride in our work and back our repairs with warranties.